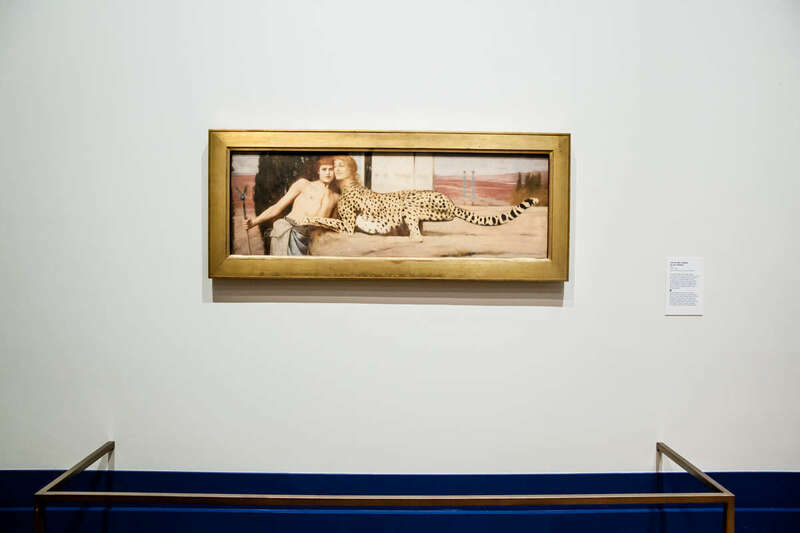 Petit Palais is presenting until March 17th, 2019 a major exhibition retracing Fernand Khnopff’s production. 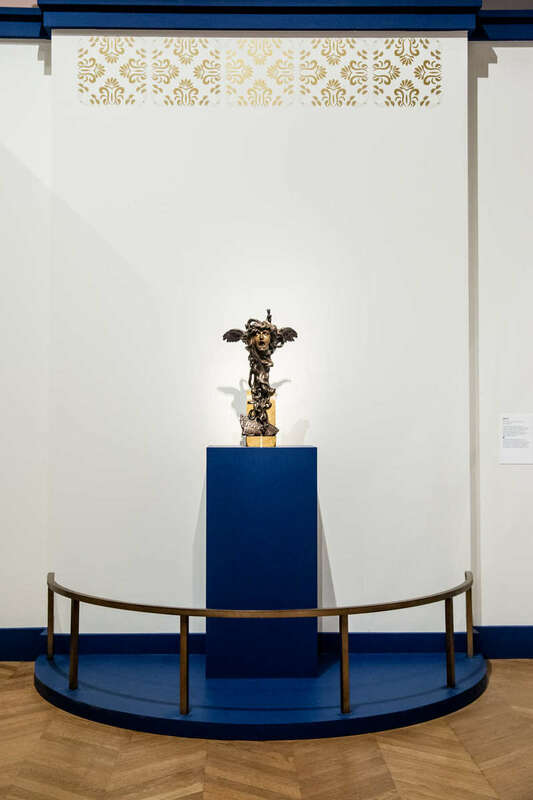 The exhibition was conceived with the Royal Museums of Fine Arts of Belgium. 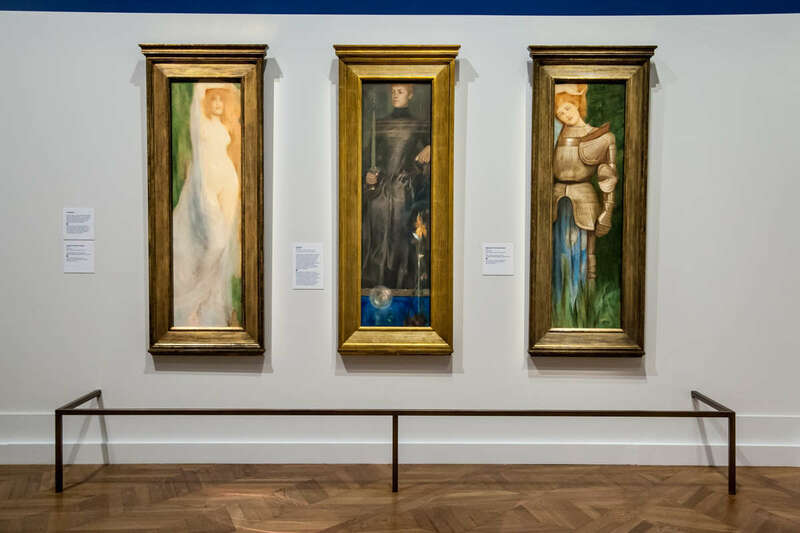 LP Art coordinated deliveries and unpacking of over 100 masterpieces, emblematic examples of the complex aesthetic of Fernand Khnopff also known as “ master of enigma”. We take care of the transport and storage of art all over the world.